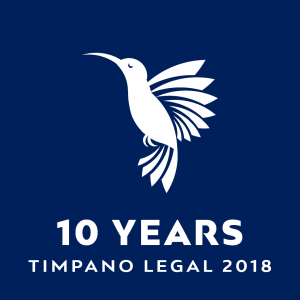 Timpano Legal has significant experience representing people who are the subject of extradition proceedings. We also have experience in making bail applications on behalf of clients who are the subject of extradition proceedings. We are particularly committed to protecting those whose human rights may be infringed upon by criminal extradition. Our team will ensure each client receives strong representation, support and guidance through every step of the legal process.